The product is a combination of the three most popular and most efficient nutrients for healthy globes. 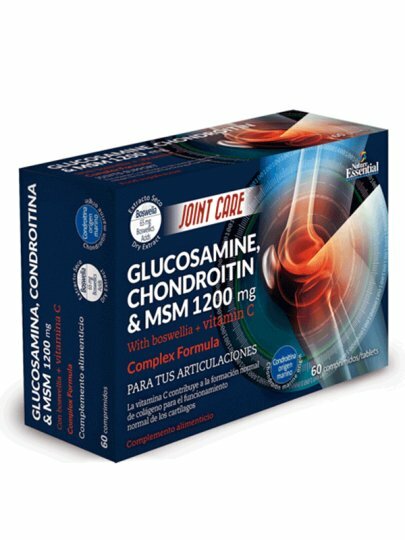 Glucose and chondroitin are both 100% sulphate, which is the best-formulated form of these two nutrients. The product also contains MSM (methyl sulfonyl methane), an organic sulfur form, found in living organisms. Studies have determined that these nutrients contain some ingredients that improve the health and function of the joints. We recommend two (2) capsules a day, best with a meal. Swallow the capsule with a little liquid. Microcrystalline cellulose, magnesium stearate, silicone dioxide.